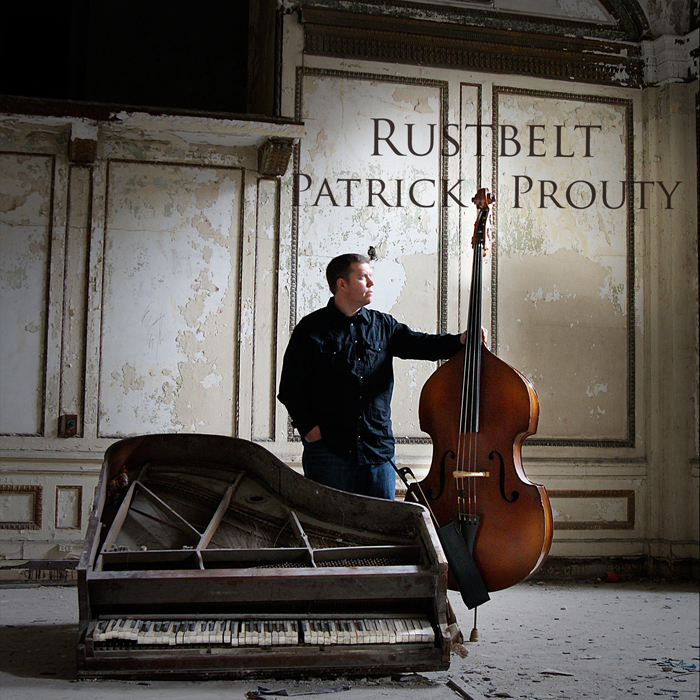 Patrick Prouty CD give away!!!! Feeling festive this evening and inspired by my last ornament post....I am offering a chance to win a FREE copy of my husband's latest CD RUSTBELT (a collection of 8 original, Detroit inspired compositions). In addition, I am throwing in a matted 5x7 print of Michigan Central Station (the picture featured on the back of the CD). This combo is a unique gift idea for any last minute shoppers out there! How to win?? That's it!! Winners will be chosen randomly at the close of December 21st.